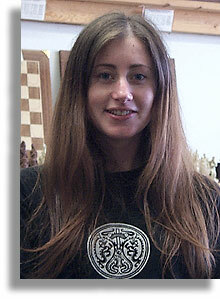 What makes Your Move Chess & Games a great place to shop for chess sets and other games products on the internet? It is our dedication to customer service. It is our staff that makes this all possible. We are not just another impersonal "dot com" company, but instead, we are a full service retailer with actual human beings answering our customers needs. It is this commitment to customer service that gave us the idea to put some names & faces on the staff that you speak to on the phone or meet in our retail location. Also we would like to introduce the people who make sure your packages are shipped on time and packaged securely from our warehouses. 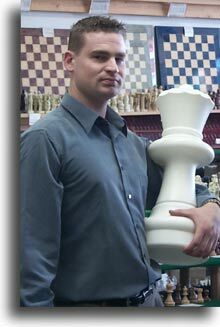 With ChessUSA/Your Move since the beginning, Steven is our conceptual leader and the guiding force of this company. 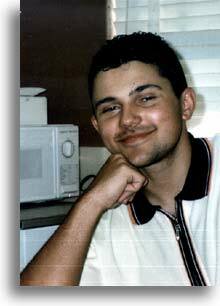 Tim was with us for over a decade. He is the man responsible for getting us on the internet so many years ago, and keeping our computers and website running. 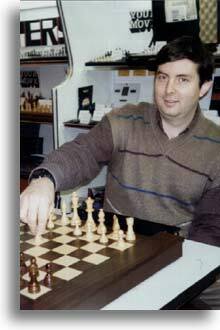 Tim is also a USCF rated Master. 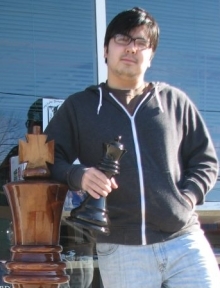 John, in addition to being our Marketing whiz, is our resident expert on chess piece design. 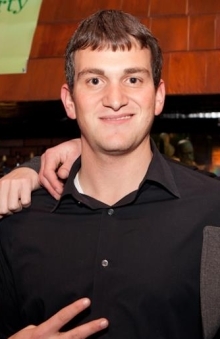 He manages our wholesale division, and designs a large part of the graphics for our web site. He had been with us for 4 years before moving on to other pursuits. 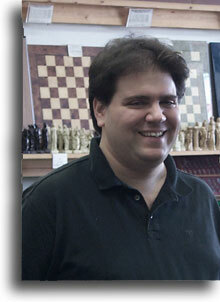 Quentin, a fifteen year veteran of Your Move, is responsible for purchasing and product selection. 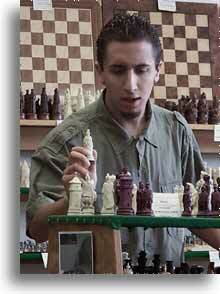 He has expanded our product mix into the most comprehensive chess and games selection in the country. Geri has been with Your Move for over 35 years and watches over our accounts payable and receivables, and all things clerical. 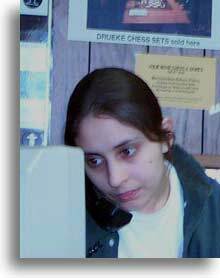 She also manages our customer service department and returns. Without Geri, we would all be seriously lost. Carney has been with Your Move for several years and handles our relations with our vendors worldwide. 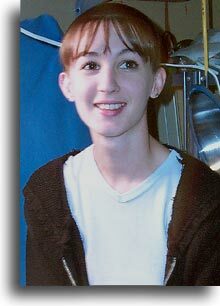 She is responsible for organizing global incoming shipments and Customs officers. 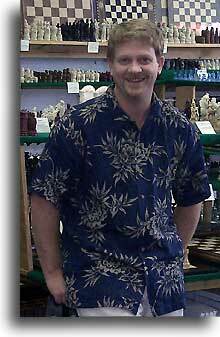 Nick has been with us for several years and handles both the retail and web store. 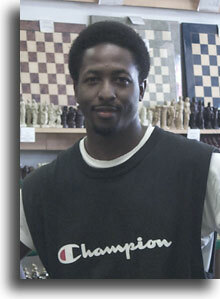 He is an experienced chess player from our local school district. Jeff handles much of our day to day shipping as well as many in store and online customer questions. 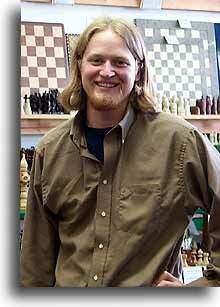 He is an experienced chess player from our local school district. Rick, who had been with us for 15 years, had one of our most challenging posistions. He is responsible for making sure you get your orders as fast as humanly possible. He also managed our warehouse facilities across the country. Michael works hard to manage our vast inventory, keeping track of what we have in stock, and making all of it available to our shipping team. He has a the ability to track our inventory of over 2,800 items. Whew! August is another of our dedicated sales associates who can assist our internet customers find just the right product for their needs. James is another of our all-around associates. An ex-Marine it's important to remember not to mess with his Queen! 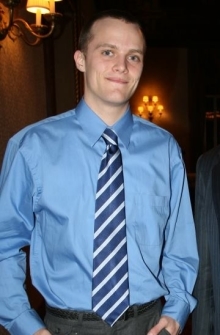 Sean is another of our dedicated sales associates who specializes in international sales. Being from the UK, he was a natural. 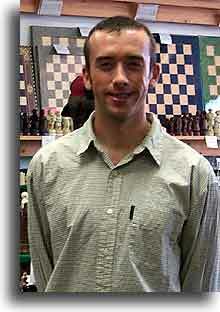 Rob helps our customers in our retail location and also is one of the folks responsible for posting our eBay auctions. He also is an aspiring talented artist (paint and canvas). Mike handled both retail and online customer questions. 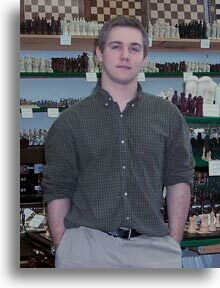 He is an experienced chess player from our local school district. Nicky is another of our dedicated sales associates who can assist our internet customers find just the right product for their needs. 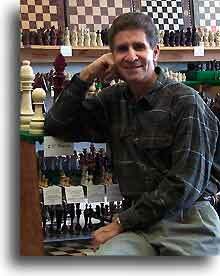 In addition to providing customer support for our retail location, Roger is one of our resident chess masters. 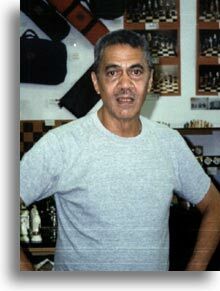 Roger is a USCF rated Senior Master. Mark is another of our dedicated sales associates who has assisted our internet customers with any questions they may have. 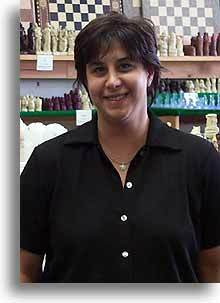 Alison is with us on the weekends in our Huntington Station retail locations. Bob, who was with us for many years, has now moved into the insurance business. Bob was one of our customers favorite contacts and we felt he deserved mention here. 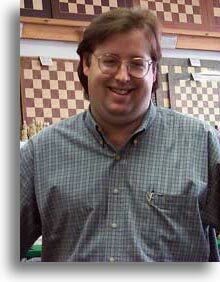 He was also one of our experts on Chess Computers. Bob still stops by often just to say hi. 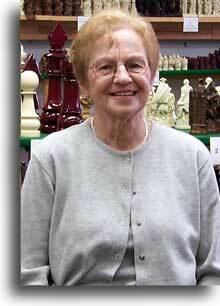 Your Move Chess & Games, America's Largest Chess Set Store.It's Your Move!